This entry was posted on 5. September 2017. 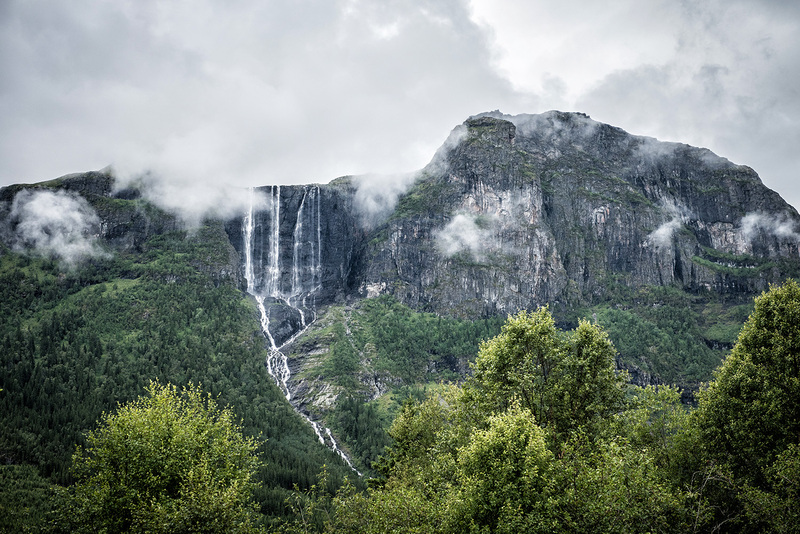 It was filed under Allgemein and was tagged with Hemsedal, Hemsil I, Natur, Nature, Norway, Norwegen, Wasserfall, waterfall.